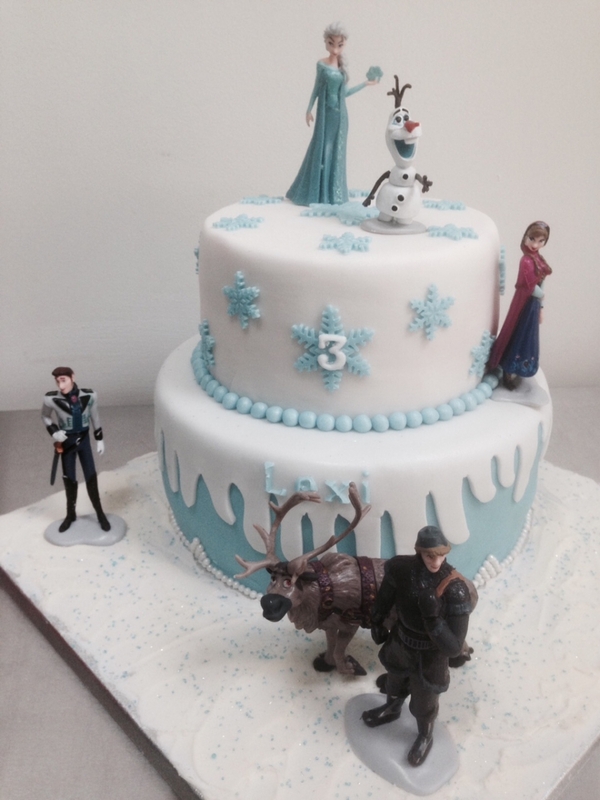 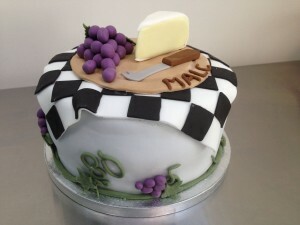 Not just Cakes is run by Sam Botevyle who lives in the town of Ware in Hertfordshire Sam has been making and decorating cakes for many years. 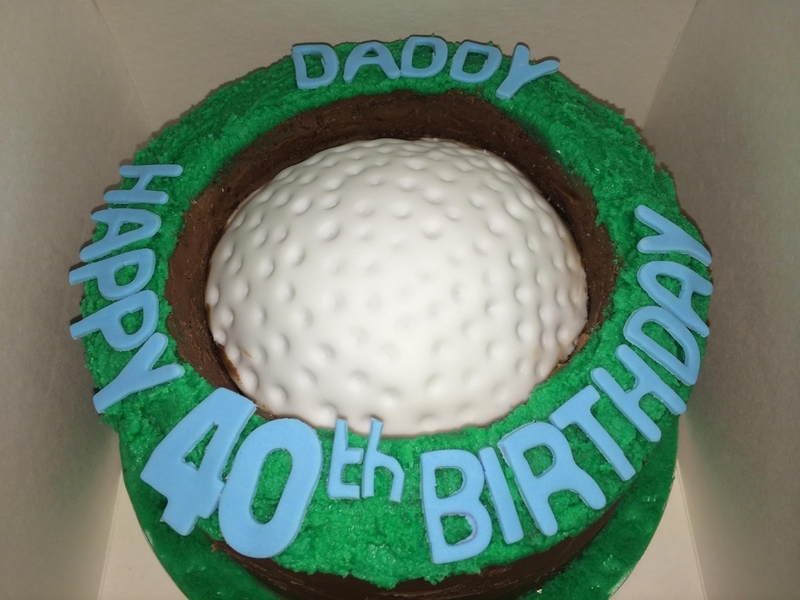 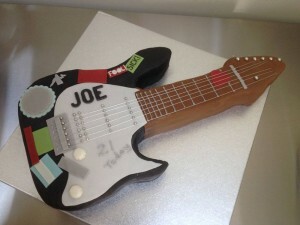 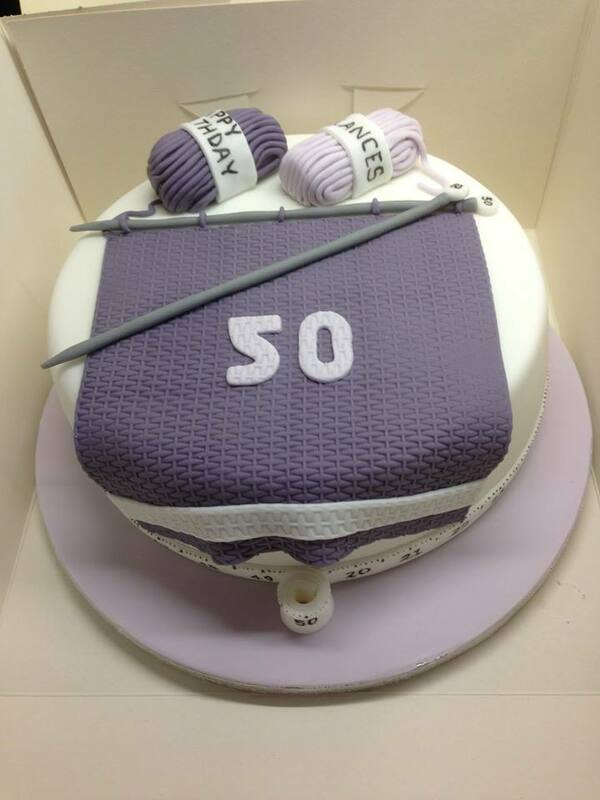 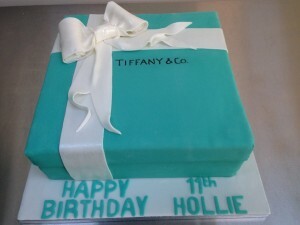 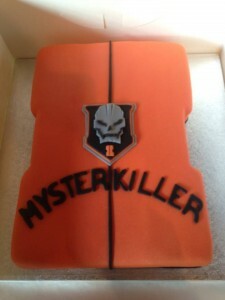 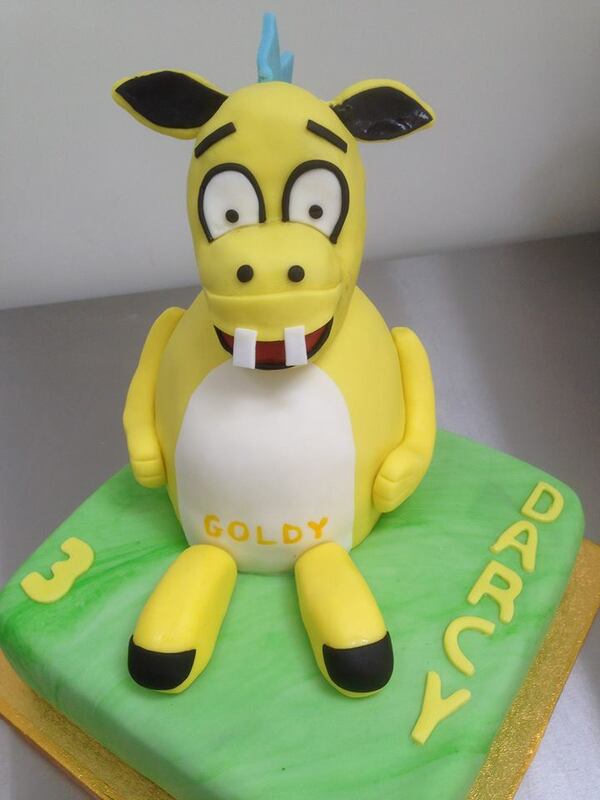 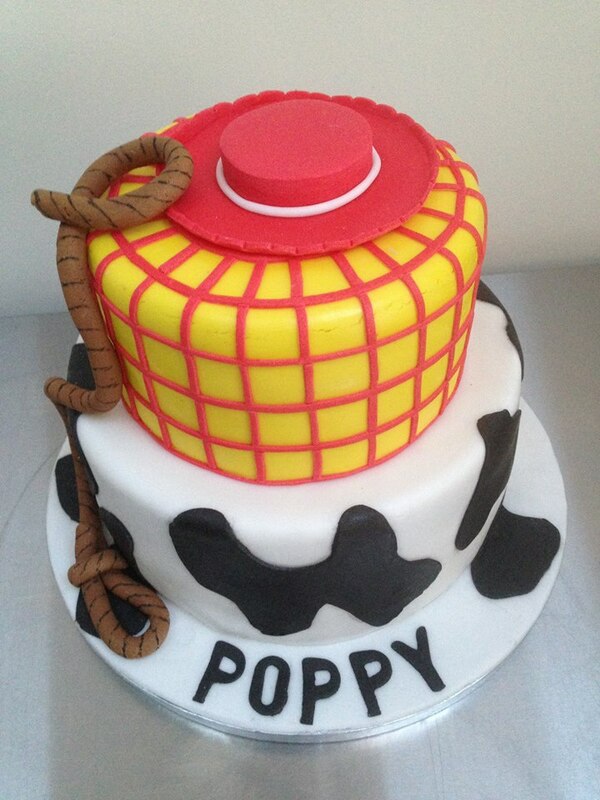 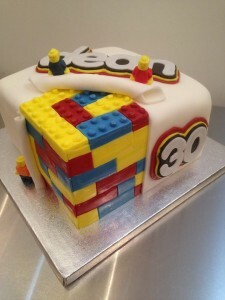 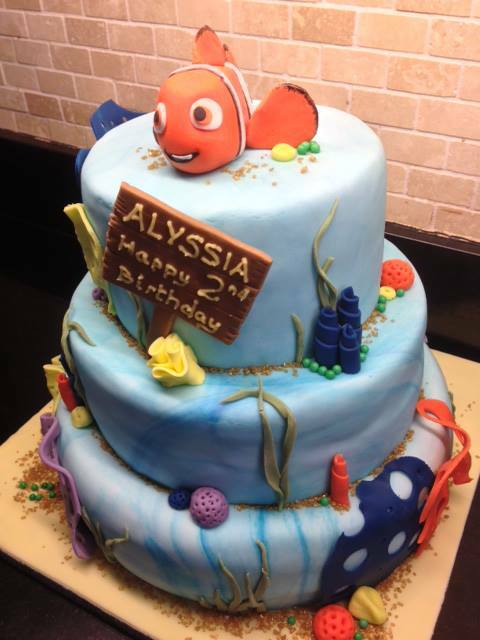 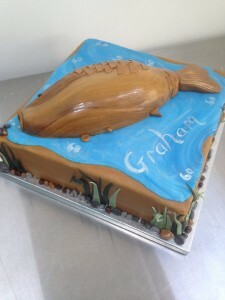 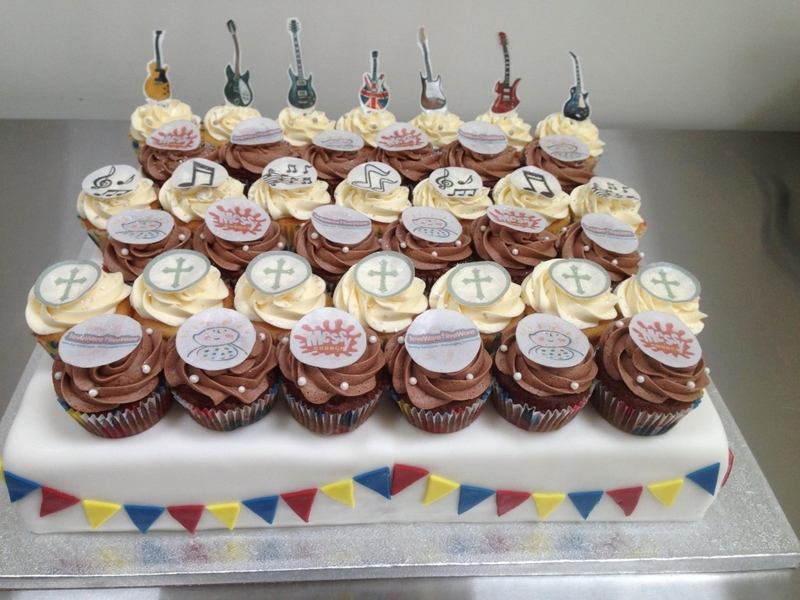 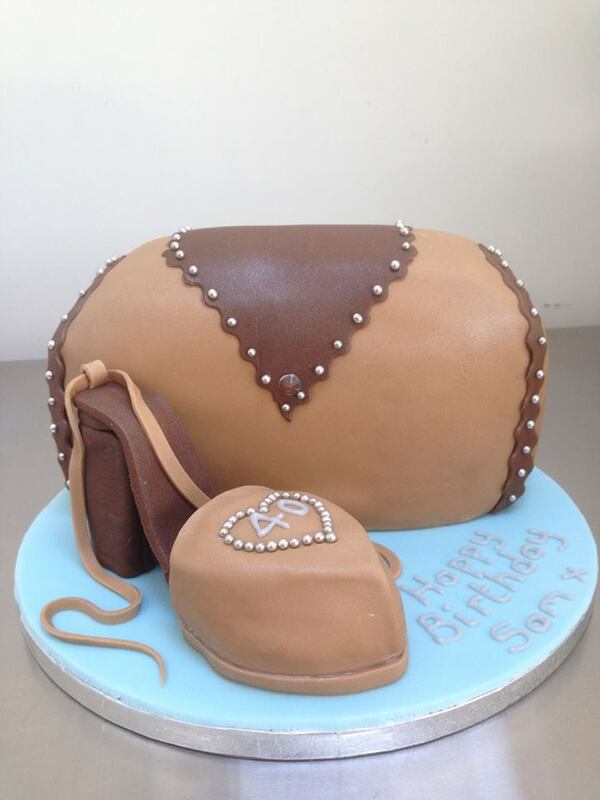 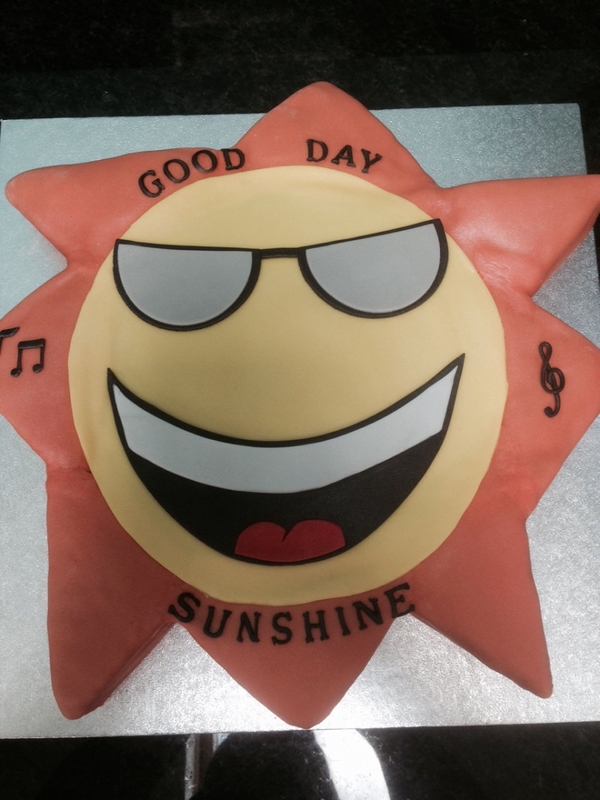 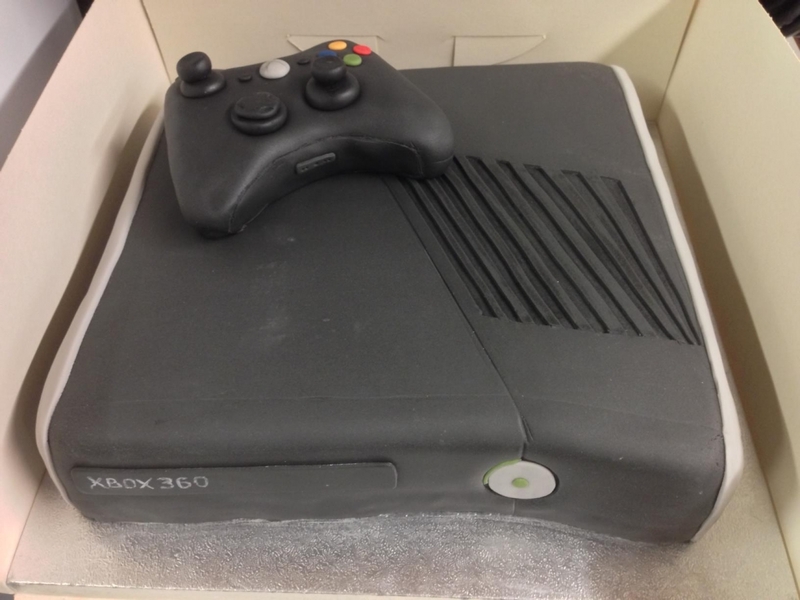 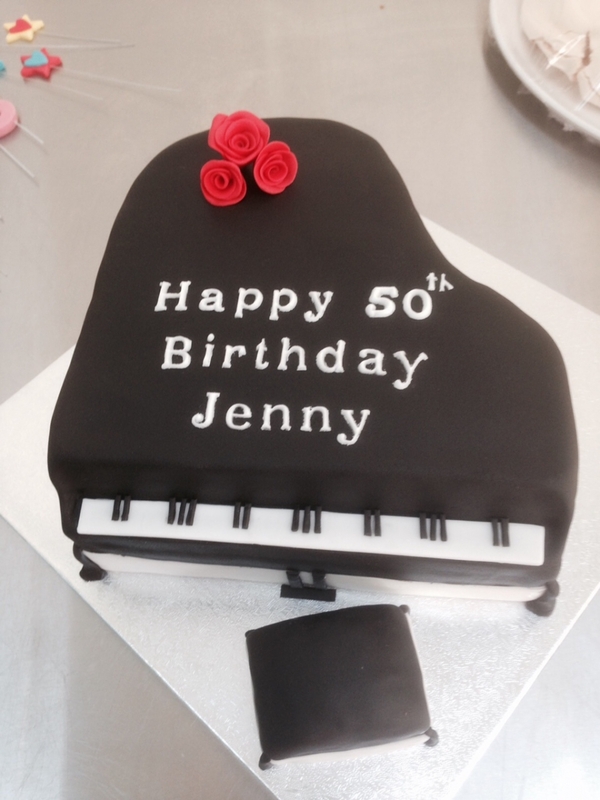 Not just Cakes was formed due to the amount of orders Sam was getting through friends and family for various items such as Bespoke birthday cakes, Biscuits, Puddings, and Savouries. 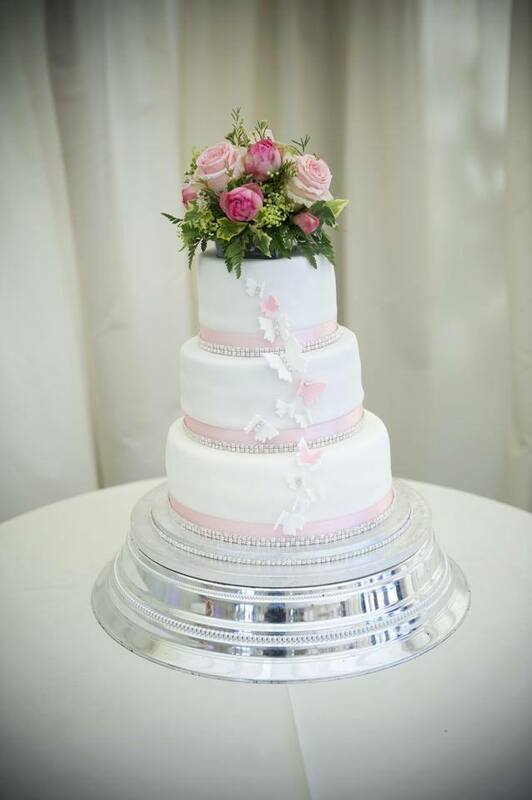 All our Buffets are bespoke to the customers needs, from a corporate meeting of 3 people to a party or event of over 100, notjustcakes will always talk to you regarding dietary requirements for your meeting or event. We are not liable for any damage after it leaves our premises or we have delivered. All of our products are made using free range eggs. 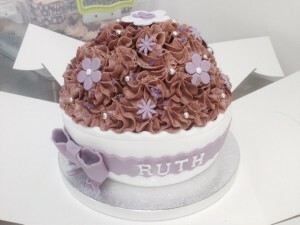 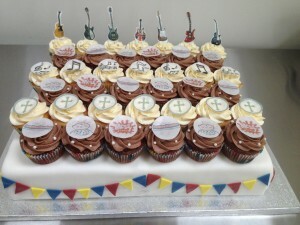 Contact Not Just Cakes to discuss any requirements you may have.